Heidi Montag and husband Spencer Pratt have reportedly split according to TMZ. 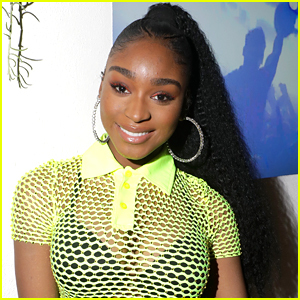 The pair was last seen last Friday in Malibu together. Interestingly enough, Heidi tweeted earlier in the week, “PS: I am not Heidi Pratt, I am Heidi Montag”! WHAT DO YOU THINK of Heidi and Spencer splitting – YAY or NAY? 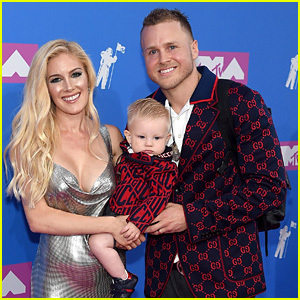 Spencer Pratt & Heidi Montag Bring Their Son to MTV VMAs 2018! 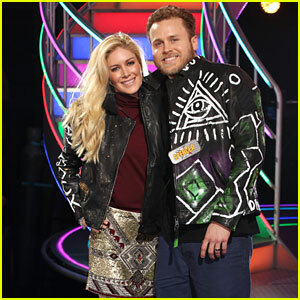 Spencer Pratt Hints That Heidi Montag Might Be Pregnant Again! Heidi Montag & Spencer Pratt Welcome First Son! 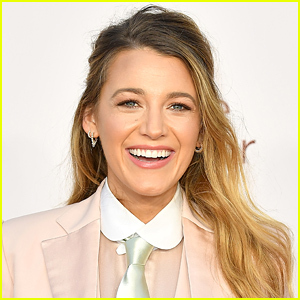 Kristin Cavallari & Heidi Montag Have a Mini 'The Hills' Reunion! 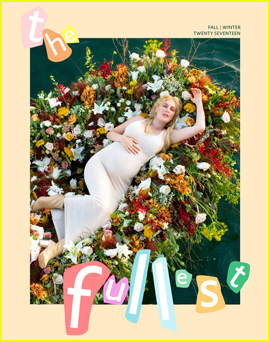 Heidi Montag Is Pregnant, Expecting First Child with Spencer Pratt! 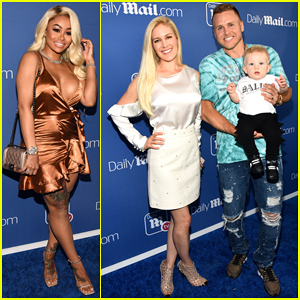 How Did Heidi Montag & Spencer Pratt Blow Through $10 Million?